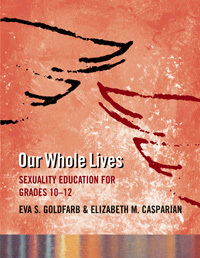 Using a comprehensive approach, this program helps senior-high youth gain the knowledge, life principles and skills they need to express their sexuality in life-enhancing ways. Includes a parent orientation and 12 sessions. Adaptable for classroom, Sunday School or youth group settings.